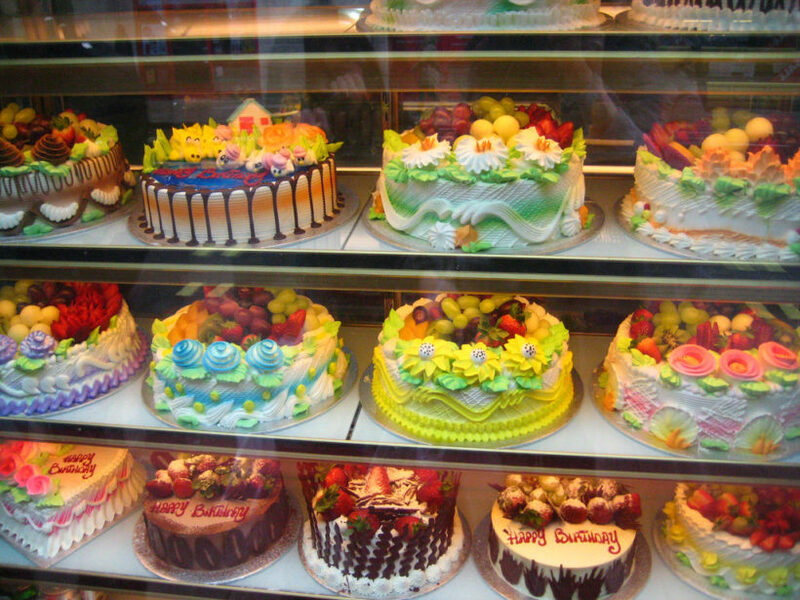 You can bake good cakes but something is missing, nice decorations. Decorating cakes can be the most difficult part because it takes a lot more precision to make look good. 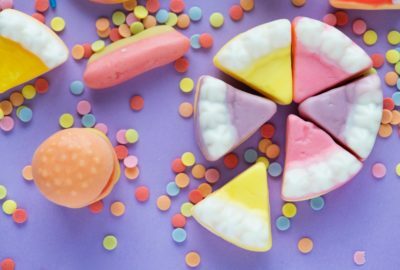 Here are some top tips to help you decorate your cakes. 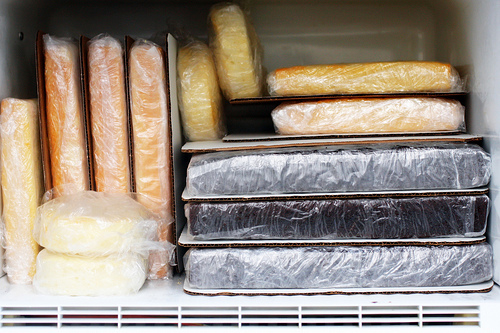 Freezing your cake before you ice it is one of the best ways to streamline the whole process. 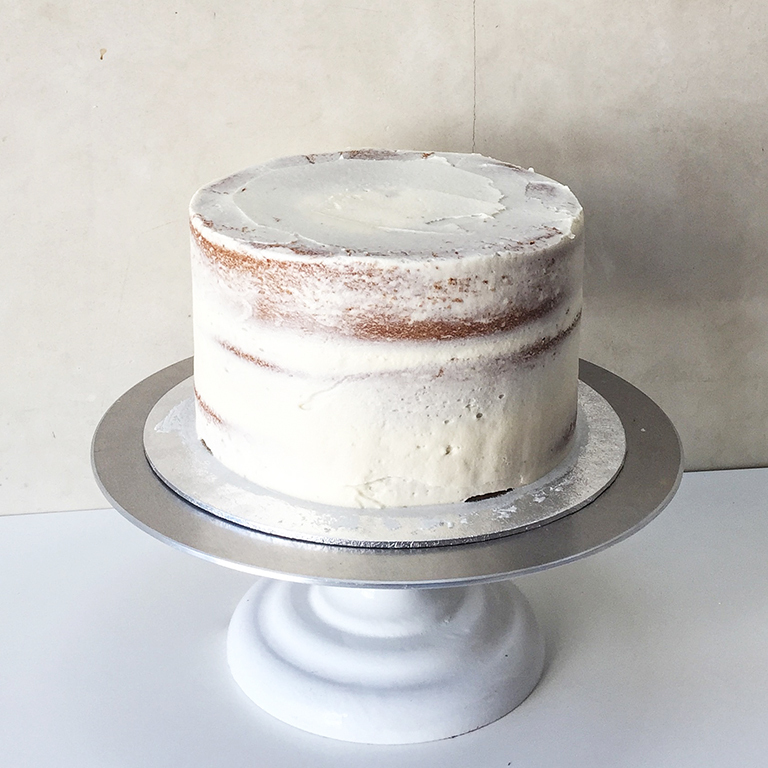 If you freeze the individual layers of your cake for at least an hour or up to a month before decorating, the icing will go on a lot easier as the surface of the cake will be a lot firmer. Let the layers fully cool, level them, then wrap them in a cling film straight away. This can either be done individually or together but ensure they are separated by a piece of parchment paper. Crumb coating is an essential part of decorating cakes. It involves coating the cake in a thin layer of icing. 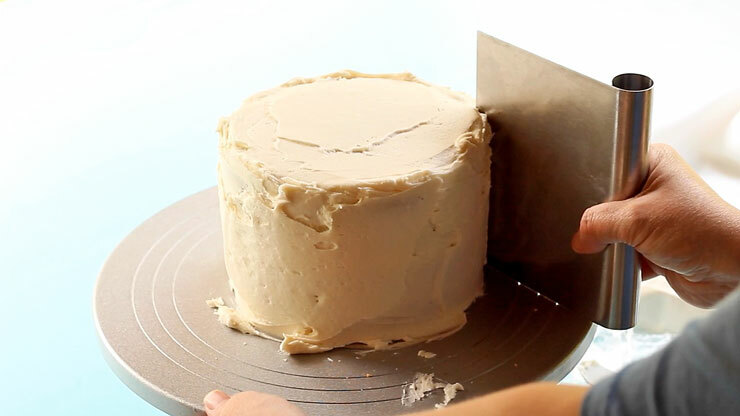 This stops crumbs of cakes from showing through the final coat of icing, giving your cake a far smoother finish. A bench scraper can aid you in both your crumb coat and final layer of icing. Investing in a turntable – if you don’t already have one – is also a great addition to streamlining the process. Creating scallops on the side of the cake is a very easy way to decorate cakes and the best part of it is that you don’t need any fancy tools or equipment to do it. Simply get a zip lock bag and a teaspoon. Fill the ziplock bag before cutting off one of the corners, if you have a piping bag then even better. 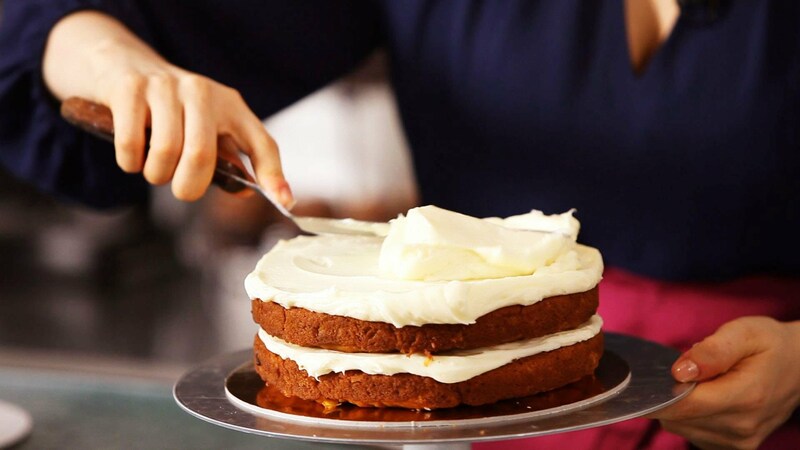 Hold the bag towards the surface and make medium-sized dollops in lines around the cake. 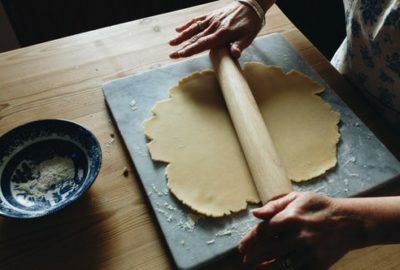 Then get the spoon and press down on the individual dollops, swiping them horizontally in the same direction. Wipe the spoon to clear it of the excess when needed and continue. 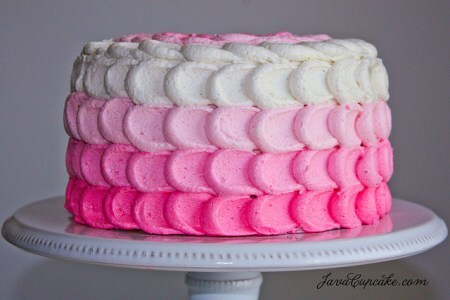 Piping is a great way to experiment with different effects when decorating cakes. You can either use a piping bag or a ziplock bag, as mentioned before. 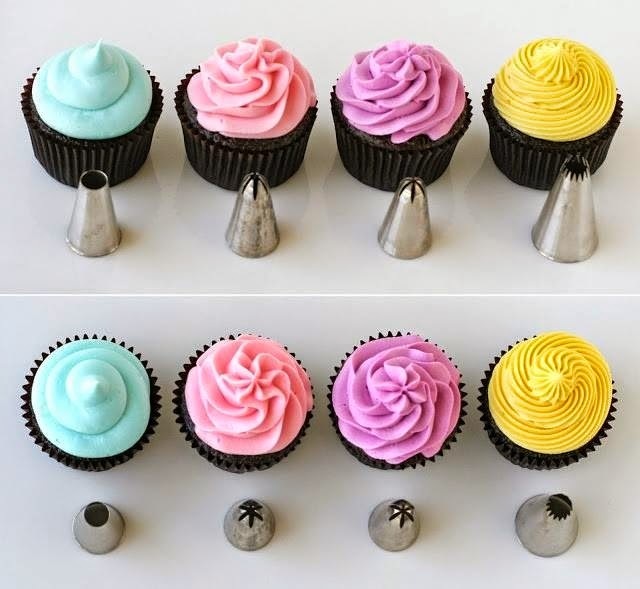 A piping bag can tend to work better as they come with different nozzles, giving you more variety when it comes to your piping design. Alternatively, you can buy piping nozzles separately and still use the ziplock bag if you’d prefer. 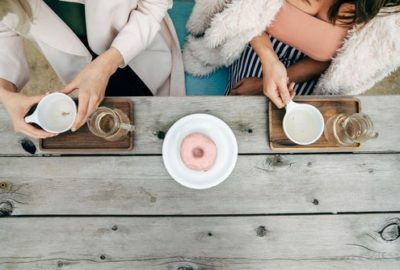 You can even practice different techniques and patterns on a piping bag before committing to the real thing.